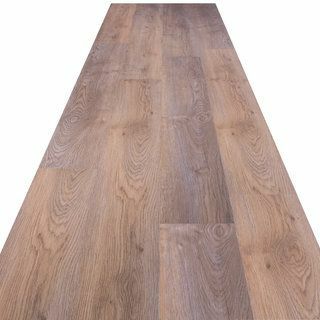 We have a wide selection on matt laminate flooring available to order online, extending across a great range of patterns and styles, from the leading brands on the market right now. 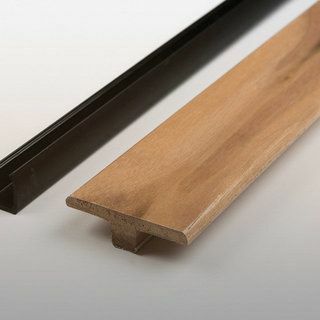 You’ll find the same levels of high quality yet low prices on all the products in our collection. 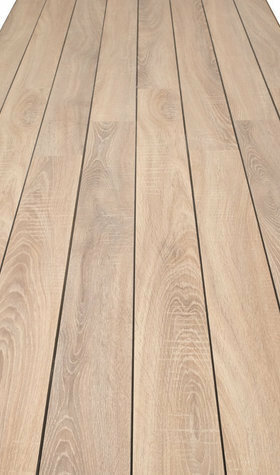 One of our more popular options is matt laminate flooring from Kronotex and their range Mediterranean inspired laminate tiles. 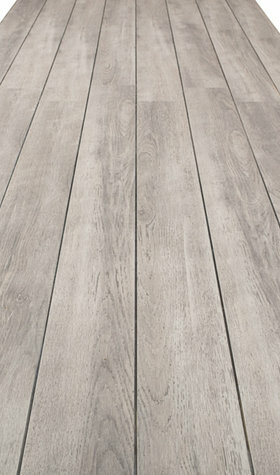 Destined to add a rich and unique character to any room, this durable and striking matt laminate flooring tile will lend colour with its bright vibrant tones. 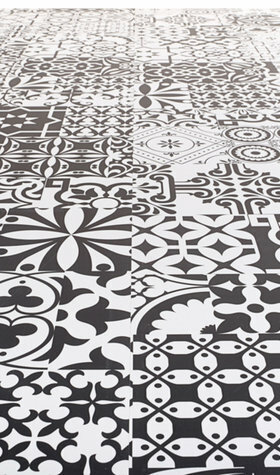 Kronotex are also responsible for another popular choice in our range, namely the Falquon Quadraic matt tile in black and white. 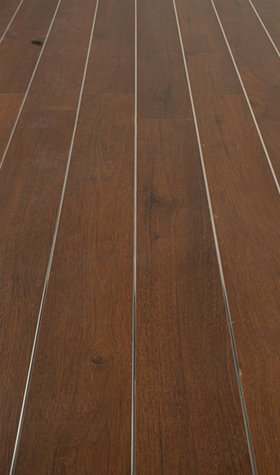 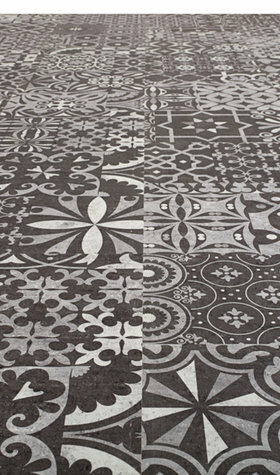 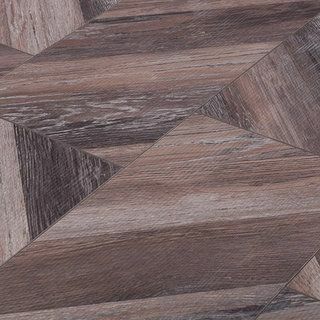 This matt laminate flooring option dares you to be different. 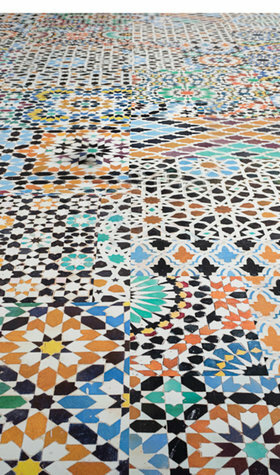 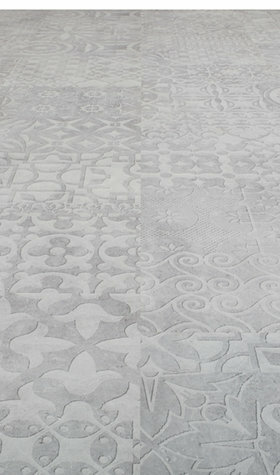 Adding this tile to your living spaces brings back memories of sunny holidays in the Med. 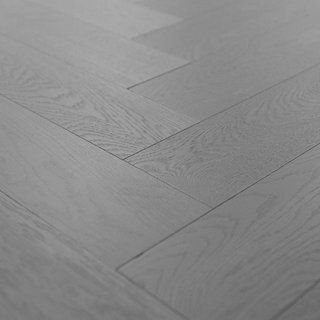 We, along with many of our customers simply love it. 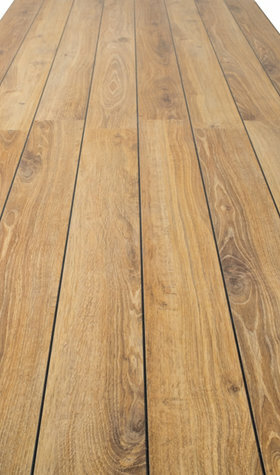 No matter what matt laminate flooring option you decide on, you can count on Sale Flooring Direct offering you hardwearing, high quality products at affordable prices. 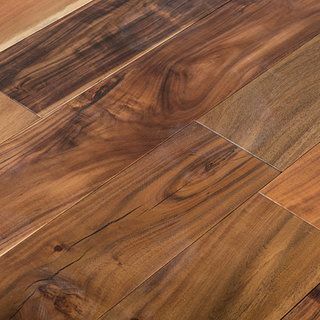 Browse and buy from our selection of laminate flooring and add a unique and evoking style to your living spaces today.